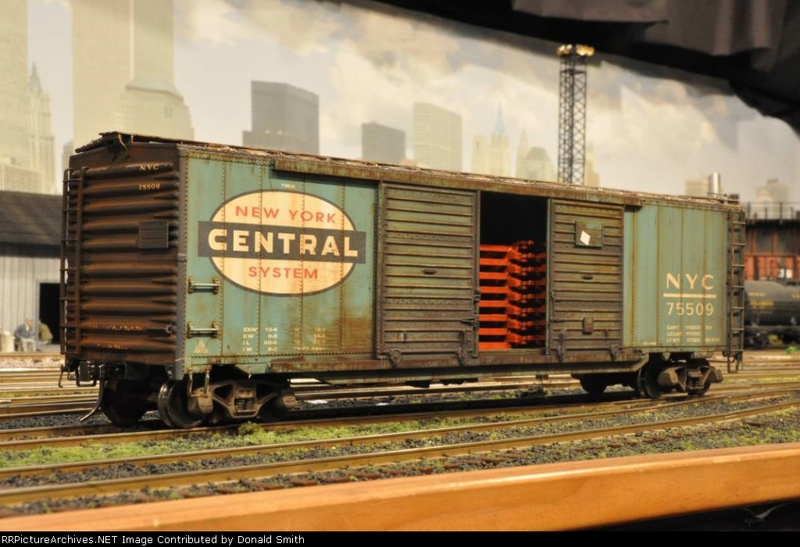 Industrial Models produces some of the finest Custom Built and painted O scale (2 Rail) Freight Cars in the business. Their weathering is top notch. These Decals represent just a few of the Models that can be ordered completely finished. See their website for more information. Highball Graphics has teamed up with Industrial Models to produce some very much needed and desired O Scale freight Car Decals. These Decals are the same quality you have come to expect from Highball Graphics.